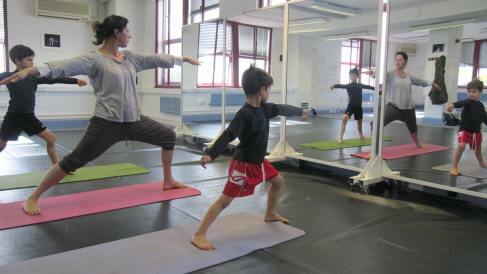 Yoga Therapy for Children offers opportunity for children to experience a calm state and promote self-regulation. If you are a parent of a child with special needs or a professional who works with one, you know how challenging it can be for them to sit still, to cope with change, to focus on self-soothing strategies, and to interact successfully with others. For this, yoga therapy can provide crucial support. Behaviour and focus, strength, flexibility, balance, and self-regulation are all improved through yoga, making it an ideal practice for children on the autism spectrum, with ADHD, sensory processing and emotional/behavioural disorders, and other exceptionalities.